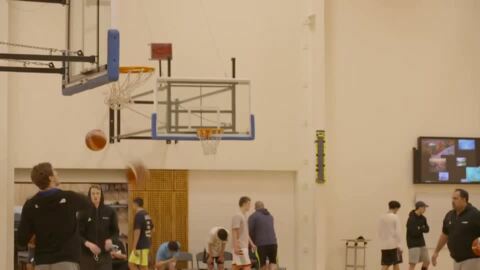 Camp continues and the squad puts in the mahi towards next week’s games. 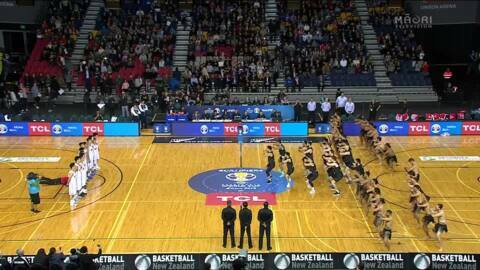 We follow the Tall Blacks on their journey to the FIBA 2018 China World Cup. 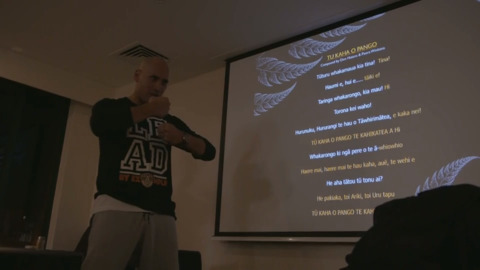 Do the mahi get the Paramanawa!! 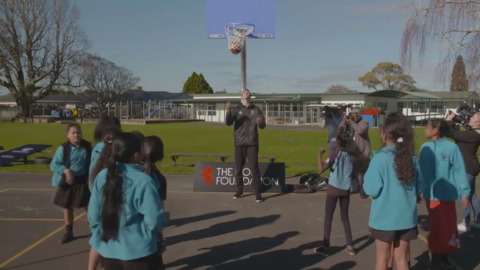 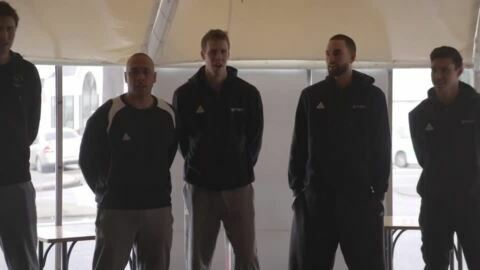 The Tall Blacks assemble in Rotorua ahead of Hong Kong game on Thursday. 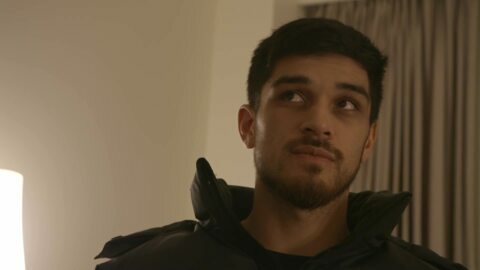 Shea ILI talks about trying out for the Dallas Mavericks. 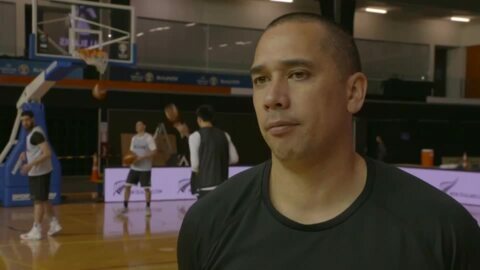 TŪ KAHA - Monday & Tuesday of Tall Blacks Camp in Rotorua ahead of Hong Kong game on Thursday.